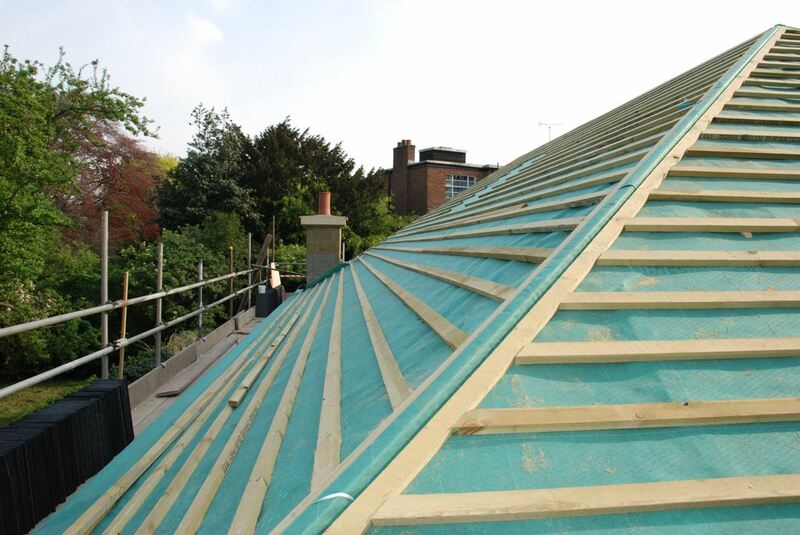 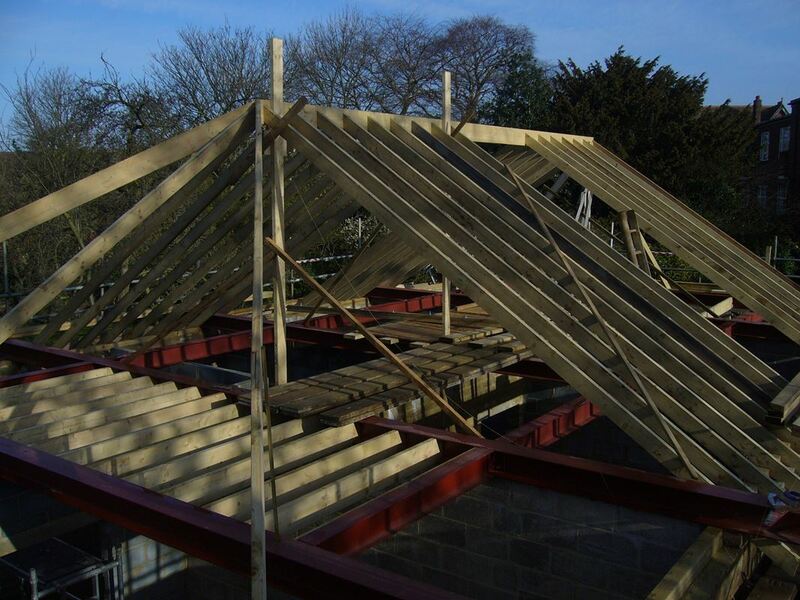 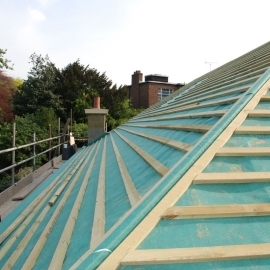 Our range of roof work covers domestic, commercial and industrial properties including roof construction in timber or steel as well as the usual slating, tiling and built up felt process. 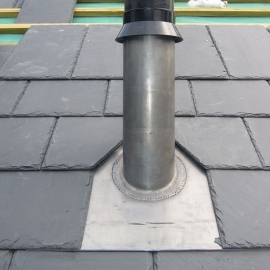 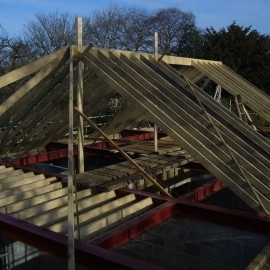 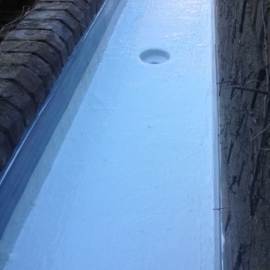 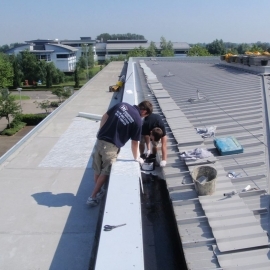 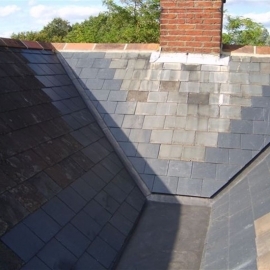 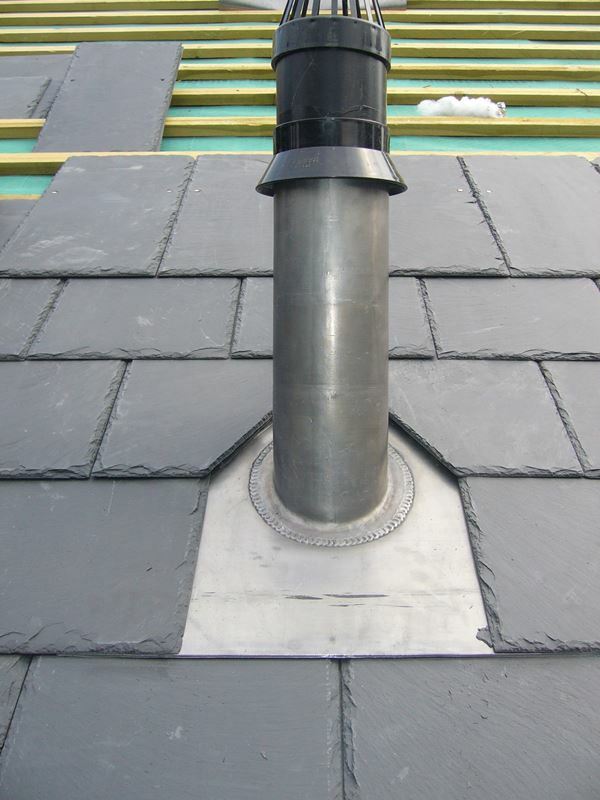 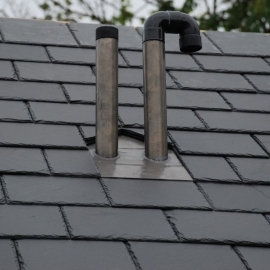 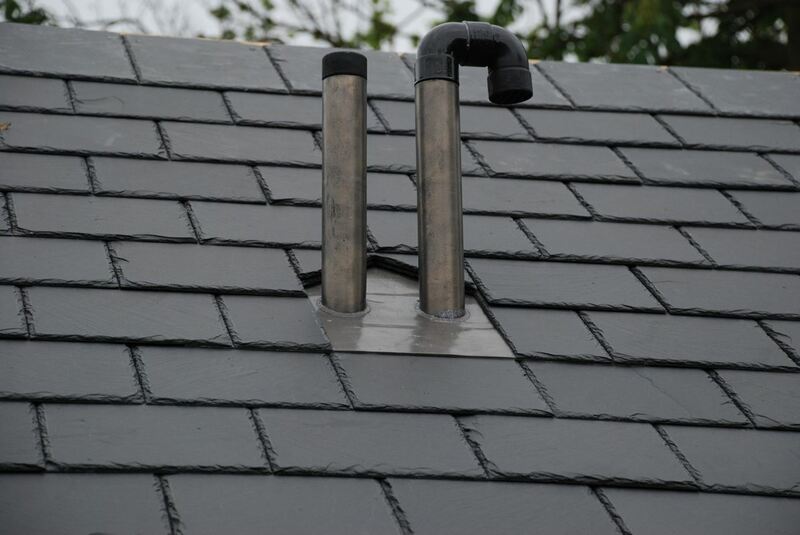 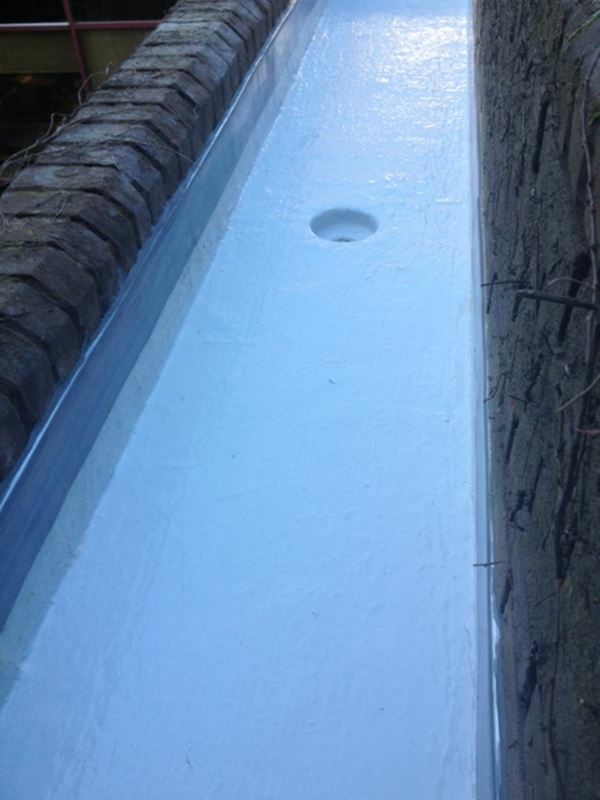 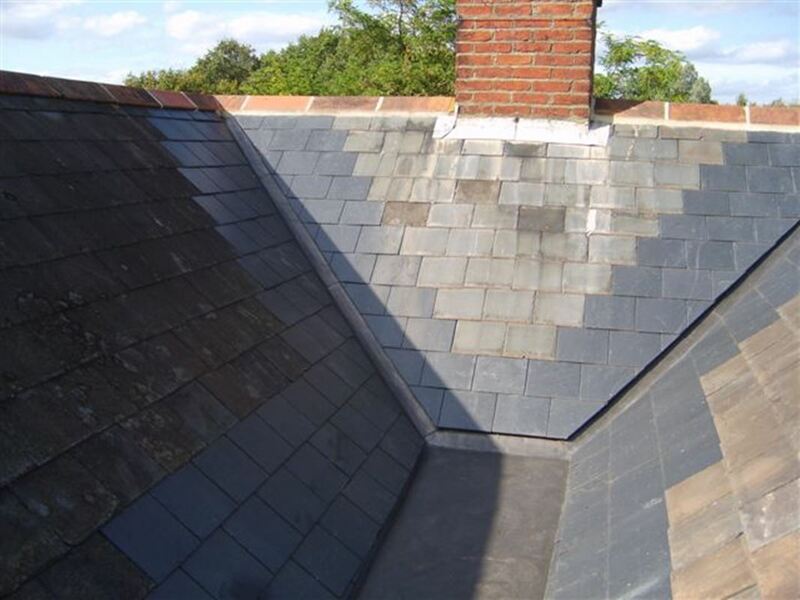 The work carried out on a regular basis by P&J Roofing includes pitching roofs from plate level, building dormers, slating and tiling, striping and re-covering existing flat roofs in a built up felt or asphalt, liquid membrane, metal profile and of course high quality lead work including sub structures. 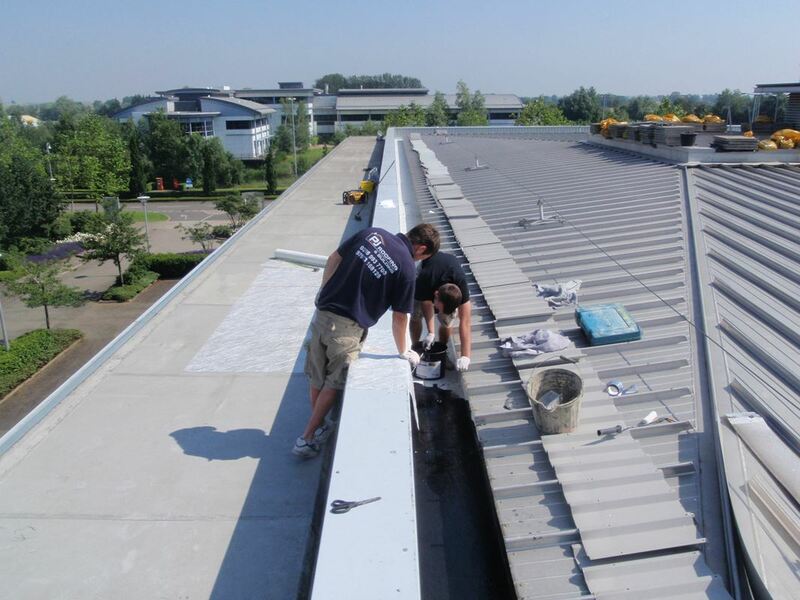 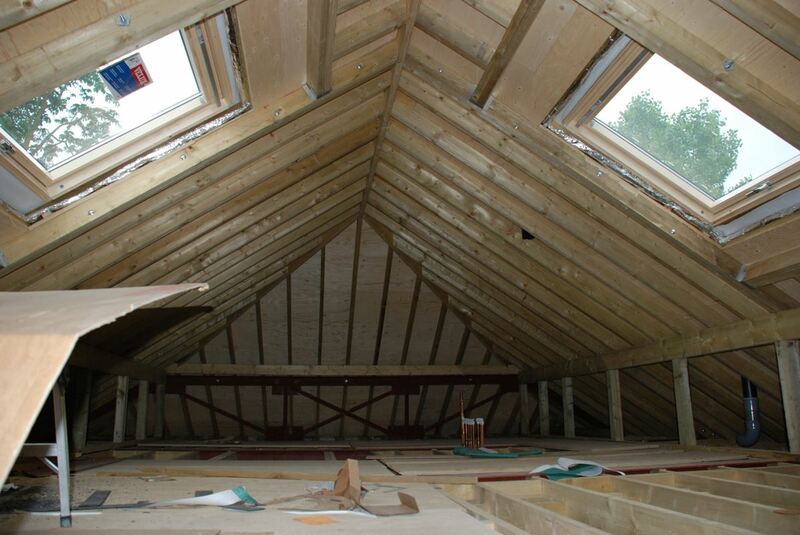 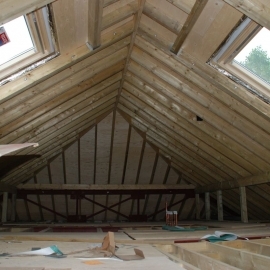 We also offer our clients a free survey before advising on the best type of covering for any project, this could be by means of a straightforward face to face on site meeting, giving good verbal advice or if preferred and required, this can be backed up with a written report including technical data and guarantees..